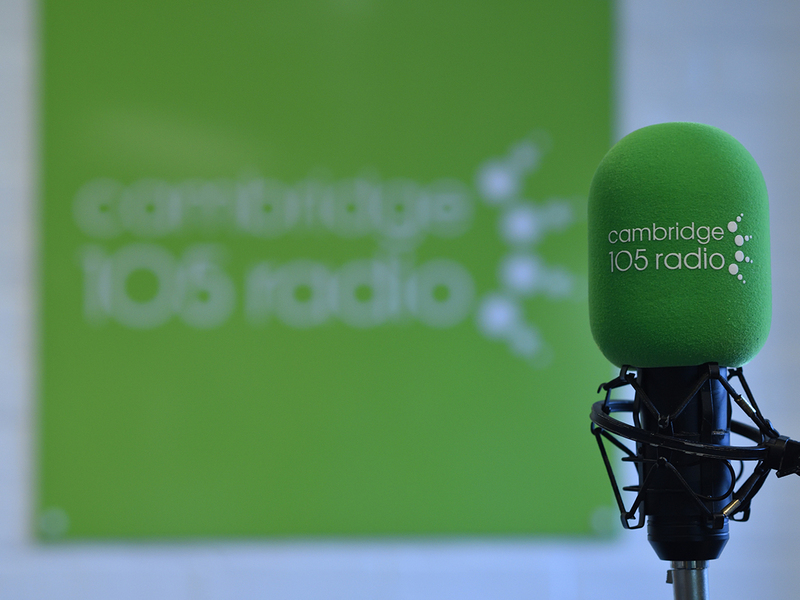 This week, Ollie Slack interviews King of the Abbey Paul Wanless on The Cambridgeshire Football Show. The former Cambridge United skipper talks to Ollie about his time as a pro, strong relationship with the United fans, the devastating news of when he was told he will never play again and his transition into management. He also picks his Cambridge 105-a-side as well as facing some quick-fire questions!